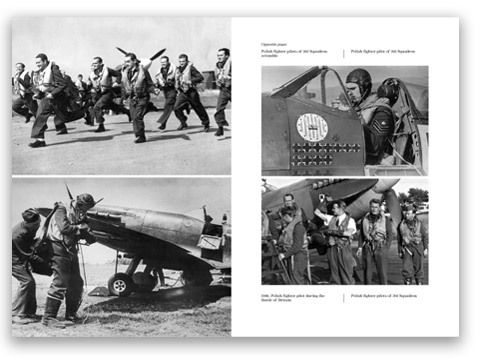 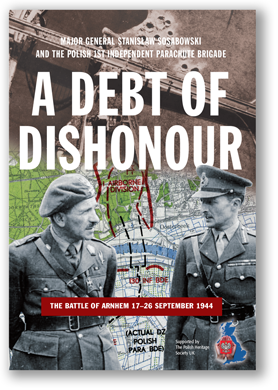 Extensively researched and richly illustrated throughout with photographs First to Fight is the perfect reference work for anyone with an interest in the Polish contribution to the Allied victory over Nazi Germany during WWII. 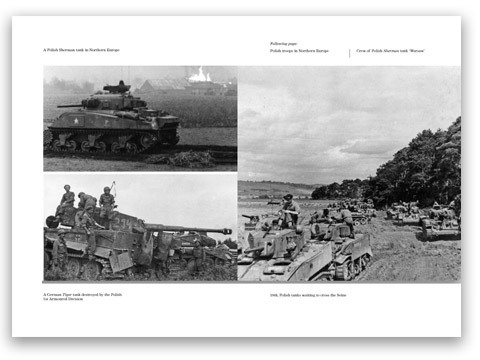 But First to Fight is not just about the historical facts, the book also includes a section of previously unpublished short memoirs of those who fought so valiantly in the service of Poland and whose vivid accounts bring history to life in the most poignant and moving way that only those whose experienced war first-hand can convey. 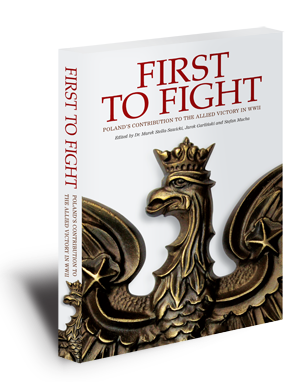 First to Fight is the ideal gift for family members who may be researching their own Polish roots and the part their parents, grandparents and relatives played in WWII.